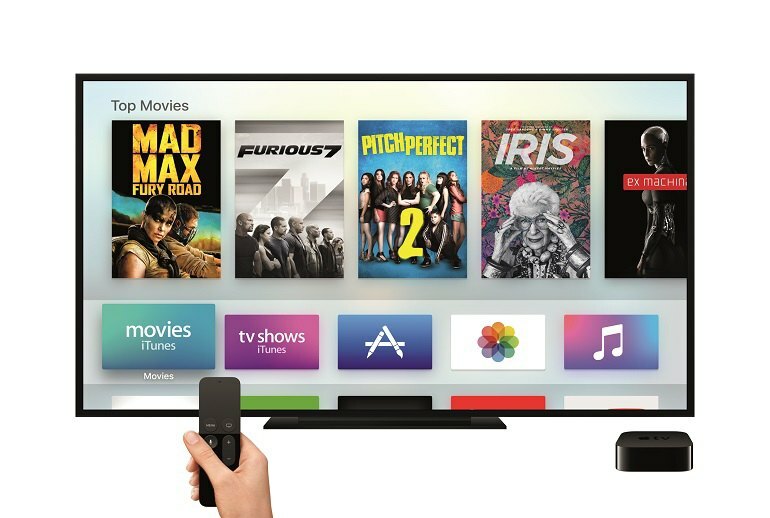 The 4th generation Apple TV includes Siri and an App Store. Setup is a cinch. Just hold an iOS device by your Apple TV to migrate your Apple ID credentials. The new tvOS looks really sharp. 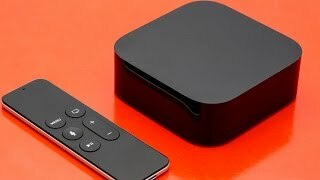 The Apple TV is the most expensive set-top box. The remote's trackpad lacks precision, so typing is a chore. The unit doesn't support 4K viewing. Apple TV's newest generation features a TV App Store and a stylish remote with a trackpad you swipe to search for shows, play games, or rewind and fast-forward your media. 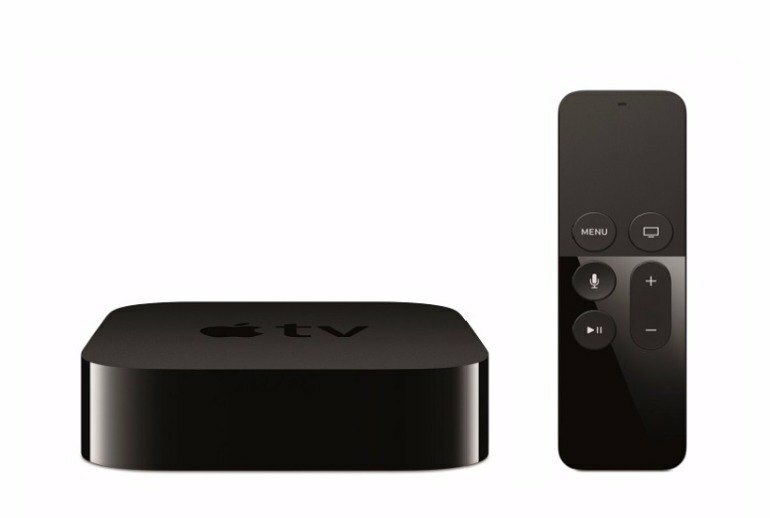 Apple TV includes Siri, the popular voice technology, so you can search using voice commands. If you miss dialogue in a movie, ask “What did he say?” and Siri rewinds 15 seconds. Apple TV includes an HDMI and Ethernet port and a USB-C port. It boasts an A8 chip and 2GB of RAM and a new tvOS. It comes in 32GB and 64GB models. 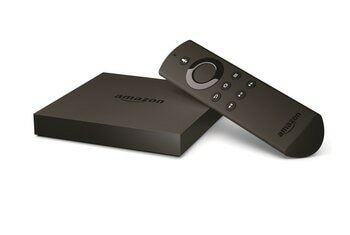 The combination of the remote and interface feels tight and polished and futuristic in a way that makes Roku and Fire TV feel plastic and utilitarian. Without categories in the App Store, you can’t even find a list of all the games. 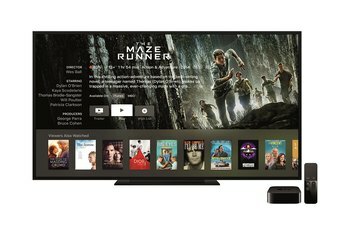 The new Apple TV delivers the most polished video experience today, with speedy reactions and a familiar yet attractive interface. When watching a show, Siri shines. You can skip forwards and backwards by set amounts, and toggle subtitles. You can ask “What did she say?” and watch as Siri rewinds your show a bit and turns on subtitles. 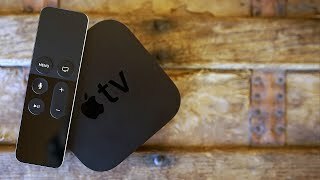 The 4th gen Apple TV is a total reinvention of the little black box that makes your TV smarter, and Apple has got most things right. The Apple TV has one of the prettiest and most navigable interfaces on the market right now. The new Apple TV interface is clean, clear, colourful and bold and the video screensavers, featuring time-sensitive views of locations including London, New York and Hawaii, are gorgeous. 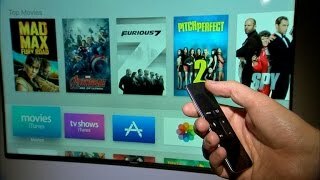 The biggest change, though, is with the Apple Remote. 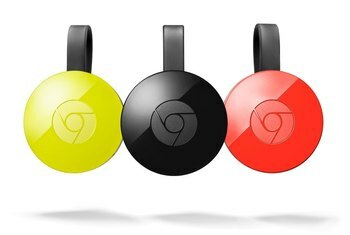 Gone is the tiny, silver thing that you inevitably lost down the back of the sofa, and in its place comes a slightly-larger, sleek, black glass and metal remote. 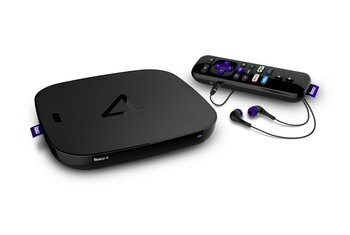 The new $150 Apple TV streaming box opens the largest screen in your house to an app store with the best that movie makers, game developers, retailers and even personal trainers can dream up. Setting up the new Apple TV is a great example of the tight integration Apple can achieve with its devices. 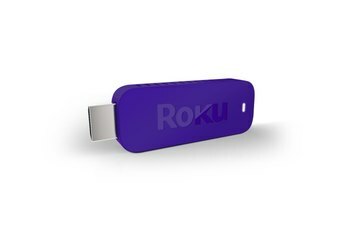 After pairing the remote wirelessly, you can just hold an iOS device near the Apple TV to transfer your wireless and Apple ID credentials. First off, a very cool feature of the new Apple TV is the ability to connect Bluetooth headphones and Bluetooth speakers to use for audio output system-wide.